C Instantly removes Calcium deposits from glassware, decanters, tea & coffee pots. L Instantly removes Lime scales from coffee makers, humidifiers, tubs, toilets & sinks. 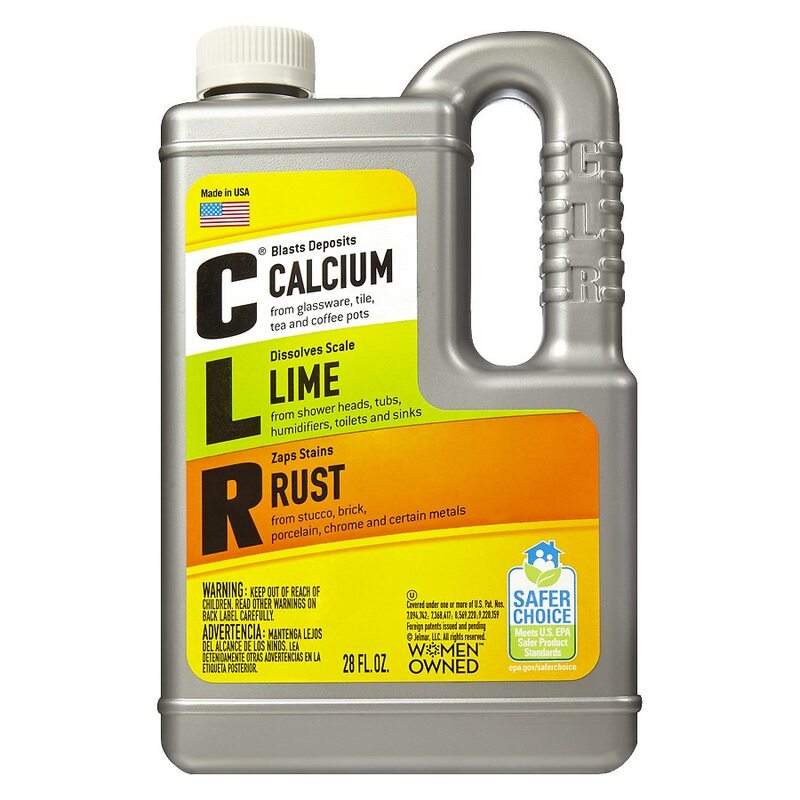 CLR is the most powerful formula available for dissolving tough calcium and lime deposits and surface rust stains from tubs, toilet bowls, sinks, glass, chrome, fiberglass and stainless steel. CLR is septic safe and contains no phosphates. CLR is guaranteed to be the fastest, easiest method of dissolving calcium, lime and rust stains you have ever used and must perform to your complete satisfaction or return to place of purchase with receipt for a full refund of purchase price. This bottle is 25% post-consumer recycled plastic. Encourage your local government to establish a recycling program. How to use: Always spot test on a hidden surface first before beginning any cleaning job. May etch older sinks, tubs and tiles. Always avoid prolonged contact with any surface. After 2 minutes, rinse promptly and thoroughly with cold clean water. KEEP OUT OF REACH OF CHILDREN. Harmful if swallowed. Eye irritant. Vapor may be harmful. Do not mix with other household cleaners or chemicals including bleach, as toxic fumes may result. Do not reuse empty bottle. 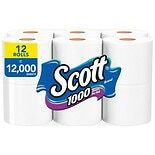 Use in well-ventilated area. In case of contact with skin or eyes, flush with cool water for 15 minutes. Call physician if irritation continues. If swallowed, do not induce vomiting; drink a glass of water followed with milk. Call a physician immediately.